The short answer is Asia (Thailand, Vietnam, China) and Africa (Tanzania, and in the past Malawi). There are a series of companies that supply nets who are all WHOPES Phase II approved (World Health Organisation Pesticide Evaluation Scheme). This is the body that evaluates nets and designates individual products safe for use after appropriate lab and field testing. They publish all testing results. Vestergaard, who produce PermaNet nets, and Sumitomo Vector Control, who produce Olyset nets, are two of the bigger manufacturers and they are the two organisations from whom we have bought the majority of our nets so far. Vestergaard are a Danish company and Sumitomo a Japanese company and they both have offices in a number of locations around the world. Purchasing decisions are based largely, but not entirely, on price. Nets are effectively a textile so there are economies of scale in manufacturing. 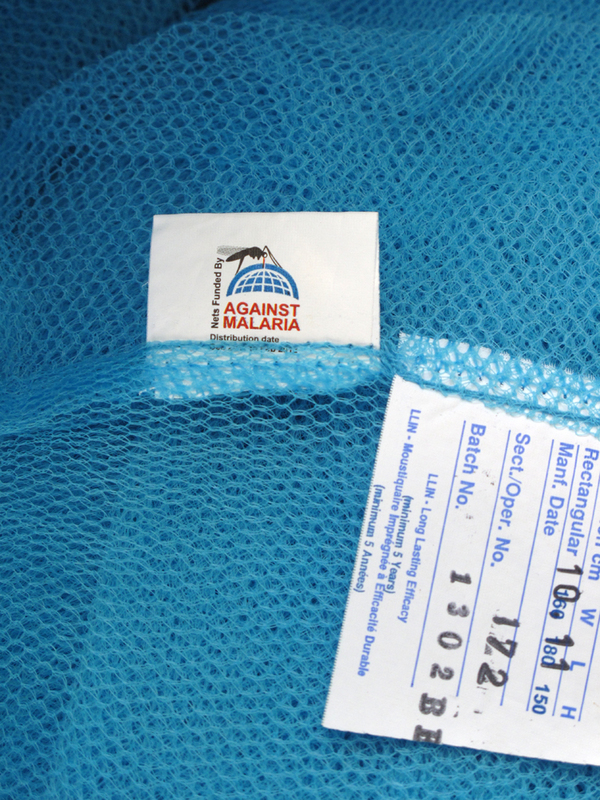 Global demand means there are a relatively small number of facilities needed to produce the number of nets required. Scale economies mean it would not be cost effective to locate a manufacturing facility in all or most countries that have a high net need. However, Africa-based location could reduce logistics costs, improve the speed of supply (shipping currently takes two months or so) and benefit the local economy. Vestergaard and Sumitomo supply the majority of their nets from Asia, typically Vietnam, Thailand and China. There are manufacturing facilities other than in Asia. For example, there is a facility in Tanzania that is a joint venture between Sumitomo and a local company. There are/were plans for other facilities in Nigeria and Ethiopia but we are not current on the situation there. The majority of the nets we have bought to date have been from Asia but we have bought significant quantities from the facility in Tanzania and from a supplier in Malawi. When we required 130,000 nets to protect 130,000 boarding school children in Tanzania we purchased from the Tanzanian supplier. 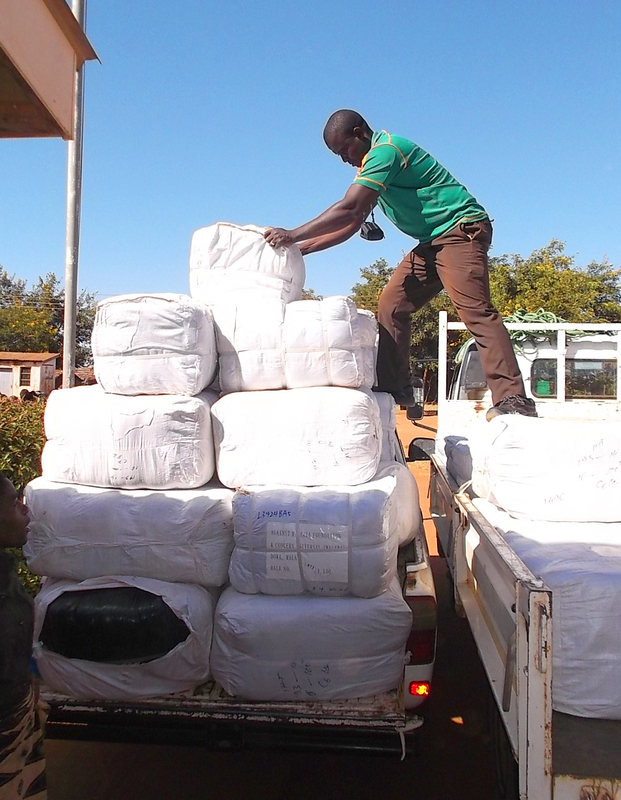 A further 150,000, 235,000 and 322,500 nets have been supplied from Africa. Our first obligation is to protect as many people as we can with the funds we have available. If the lowest price is therefore from Asian supply, that is where we are likely to buy. However, we are conscious of assisting local economies where we can, so if the difference between two quotes is marginal, an order can end up with a local supplier. GiveWell ranks AMF #1 charity for fourth time in five years! GiveWell has updated its top charity list and we are delighted to be ranked as their #1 charity! "The Against Malaria Foundation (AMF) is one of our top-rated charities, and an organization that we feel offers donors an outstanding opportunity to accomplish good with their donations." GiveWell conducts extensive research with a particularly high level of rigour and analysis and to date has spent hundreds of hours investigating AMF and our work including a distribution site visit to Africa. GiveWell comments, "For those seeking our recommended allocation, we simply recommend giving to the top-ranked charity on the list, which is AMF." Recent donations to AMF, including two US$1 million donations! Here is an update of the donations received by AMF in the first four months of our financial year. Every donation we receive is extremely important as every net matters. We are thrilled to have received two US$1,000,000 donations from US based donors, who visited our program and carried out detailed due diligence before making this commitment. The first is from the Foundation for the Greatest Good and the second is from a donor who wishes to remain anonymous. A grant of £50,000 per year for five years from a foundation in the UK. $577,000 from a total of twelve donors in the US, Canada, UK, Germany and Austria. 12,444 donations (+89% on the same period last year) totalling $4,610,452 (+594%). 1,764 recurring donors currently contribute $101,000 per month as of November 2015. We appreciate every donation, yet the fight to control and eliminate malaria remains a huge task. The projects we are currently assessing have a need well in excess of our funds: $99.6m is needed against $18.6m available. We expect to make further announcements in the next several months detailing where the nets we fund will be distributed. Thank you to every single one of our supporters. You can see your 'real-time' donations, updated automatically each time a donation is made. 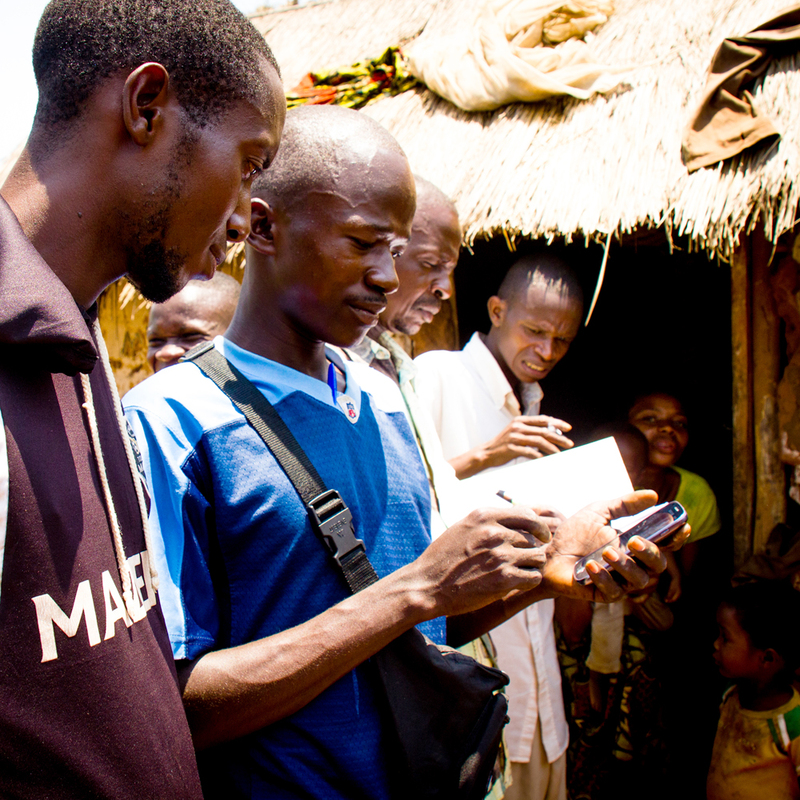 The data collection phase of the 12-months post-distribution net use check-up (PDCU) in West Kasaï is underway. The PDCU gives all relevant parties data about net hang up and net condition and can contribute to ongoing malaria control decisions. There are now indications that the use of smartphones in data collection brings cost and other efficiencies. We will report more fully on this in the months ahead.